This Brand New Magnesium Alloy PC From Dell Is Built For The Battlefield! 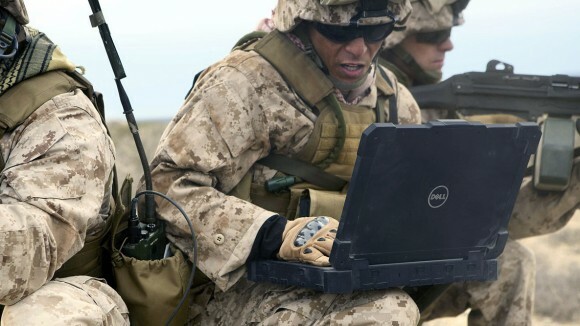 Dell recently announced its Rugged Extreme Collection, which features super tough notebook and tablets. 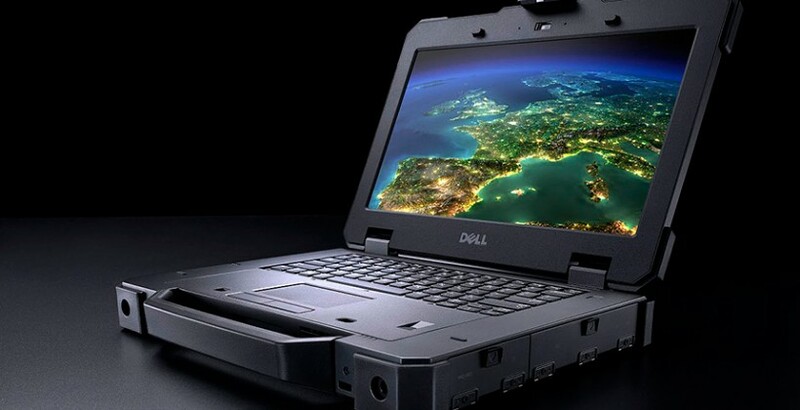 The Dell Latitude 14 Rugged Extreme is made up of impact resistant ultra-polymers and sturdy magnesium alloy, making it the perfect for the military. The machine utilizes “Direct-view” technology for outdoor readability as well as “Instant Stealth” mode for working privately. Not to mention, the new Dell Latitude 14 works with compression gaskets and sealed doors!